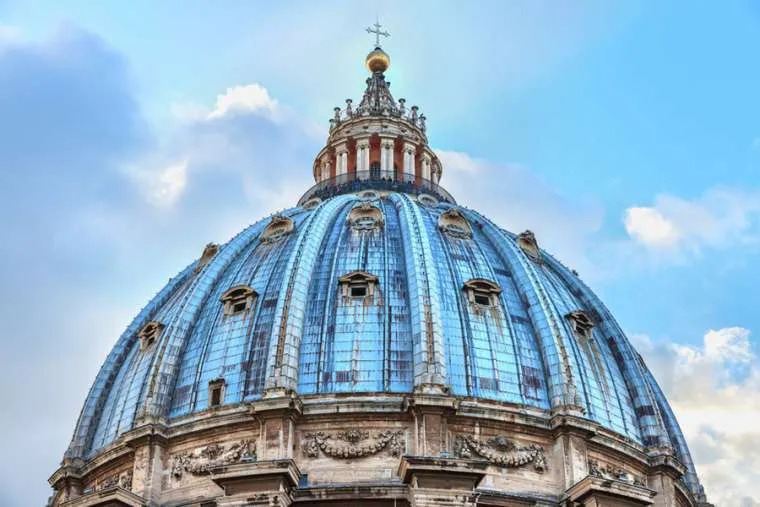 Vatican City, Feb 12, 2019 / 12:00 am (CNA).- The Vatican's general auditor has new statutes, conferred recently by Pope Francis, that will bring financial audits of Vatican offices into greater conformity with United Nations agreements. Vatican City, Nov 6, 2017 / 03:21 pm (CNA/EWTN News).- A Vatican workshop this past weekend drew attention to the vast challenges faced by victims of human trafficking when reintegrating into society, suggesting concrete steps for helping victims. One of the first challenges faced by trafficking victims upon being freed is recourse to legal aid and restitution, attorney Jami Solli told CNA Nov. 6. Founder of the Global Alliance for Legal Aid, an association of jurists who provide legal aid in developing countries, Solli participated in the Vatican workshop. She said that when it comes to legal aid, the challenges are complex. “If they’re coming from overseas, they don’t speak the language, they don’t know the law,” she said. In addition to this, many countries do not offer any financial compensation to trafficking victims, and it can be hard to find quality lawyers who are willing to help them. Unfortunately, Solli said, prosecution rates for human trafficking crimes are very low. According to U.S. reports, there are about 10,000 prosecutions of trafficking perpetrators globally each year, while the number of trafficked people is estimated to be around 40 million. What does prosecution of perpetrators actually achieve for victims? It can bring significant peace of mind, Solli said, allowing victims to know that the person who trafficked them is in jail. However, victims are still left with a “slew of problems,” including mental suffering, a lack of skills, education and a job. 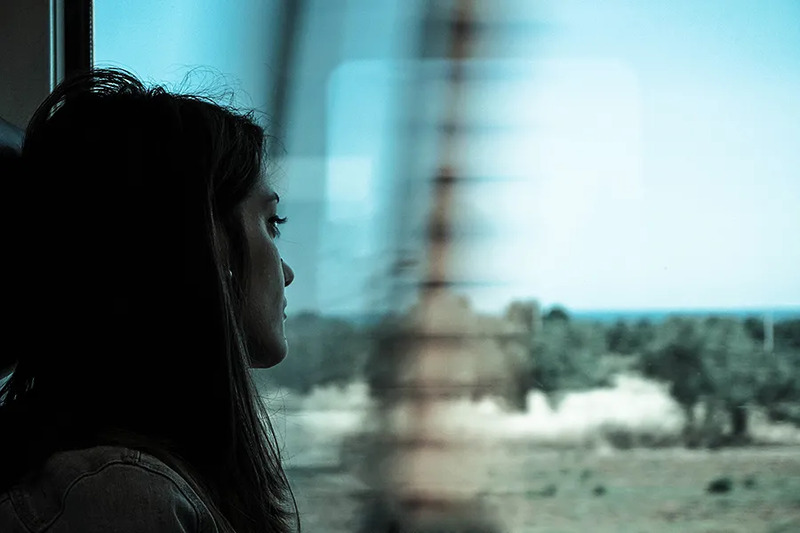 “How is this person going to restart their life?” Solli reflected, noting that restitution money is one way to recognize the immense harm that victims have suffered, and while it will not solve all of their problems, it can help them get a fresh start. The Nov. 4-6 workshop, “Assisting Victims in Human Trafficking – Best Practices in Resettlement, Legal Aid and Compensation,” addressed these challenges and others. The workshop’s focus was on how to better provide legal aid and restitution for trafficking victims, not only to try to achieve justice for the crimes committed against them, but to support their reintegration into society and help with necessities such as food, housing and education. Critical to this reintegration is the broad cooperation of different entities, including the Church’s vast network of parishes, said Dr. Margaret Archer, president of the Pontifical Academy of Social Sciences, in a press conference Monday. “If we can turn passive parishes into active parishes for this cause, we’ll have made a giant step forward,” she said. The hope is to bring together not just government entities and NGOs, but also the “smallest communities, in the smallest parts of the world,” such as parishes and small villages. One of the big projects to come out of the weekend, still a work in progress, is a document to define the rights of victims and the resources available to them. McEldowney told CNA that this “victims’ charter” would work as a sort of map to help people get from point A to point B to point C.
It is also hoped that the act of compiling the charter will draw attention to those areas which are lacking adequate, or perhaps any, resources. For example, it can be difficult for trafficking victims to know how to apply to a university if they are not a citizen of the country or don’t have the correct documentation. Vatican City, Oct 16, 2018 / 11:30 am (CNA).- The synod of bishops on young people, the faith, and vocational discernment is being held at the Vatican Oct. 3-28. CNA plans to provide a brief daily summary of the sessions, provided by the synodal fathers from Poland. Education in values, the formation of young leaders, immigration, and the Christian ideal – these are some of the topics discussed during the morning session of the Synod of Bishops, on October 16th, and mentioned by Archbishop Stanisław Gądecki in his summary of the day. During this morning’s session, the third part of the Instrumentum Laboris was discussed. After the introductory speech on the last part of the working document, the participants’ reports on the topics addressed in this part were presented. The interventions highlighted the need for young leaders, the necessary formation of young animators, and drew attention to young people’s’ political interests, which should also be taken into account. Some interventions also addressed the issue of immigration. “Much has been said about being close to young people coming to our countries from Africa, so that the Church may welcome them with love, but also so that this may be an occasion to engage in dialogue with Muslims,” noted Archbishop Stanisław Gądecki, the President of the Polish Bishops’ Conference. During the session, some also spoke about the education of young people. “Not only in terms of the transmission of information but in the sense of an education in values. 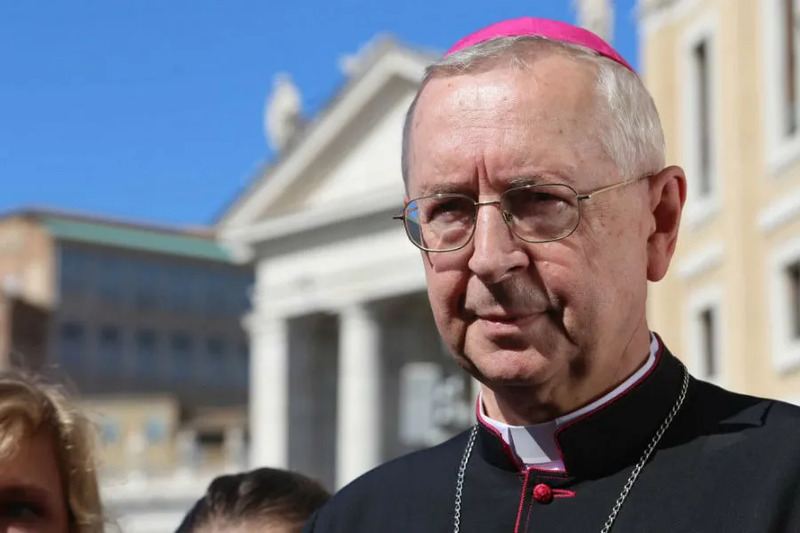 Attention was also paid to the value of catechesis in connection with Lectio Divina, with retreats for young people in the parishes,” said Archbishop Gądecki. It was pointed out that the young themselves are the most effective witnesses for other young people. The important role of popular piety, which helps to experience religiosity, was recalled too. The question of volunteering, especially on the international level, was also raised. 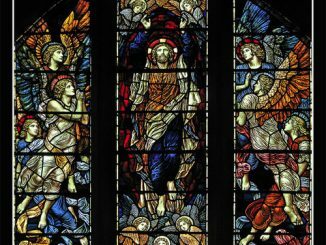 Attention was drawn to the need for clarity in the transmission of the faith. “It was said that the Church should present the Christian ideal, and not just be immersed in difficulties. She should not renounce to the idealism of the young, because that is what attracts young people the most,” Archbishop Gądecki summed up.